Sat: 11am-5:30pm *Open most Saturdays unless there is a special event. 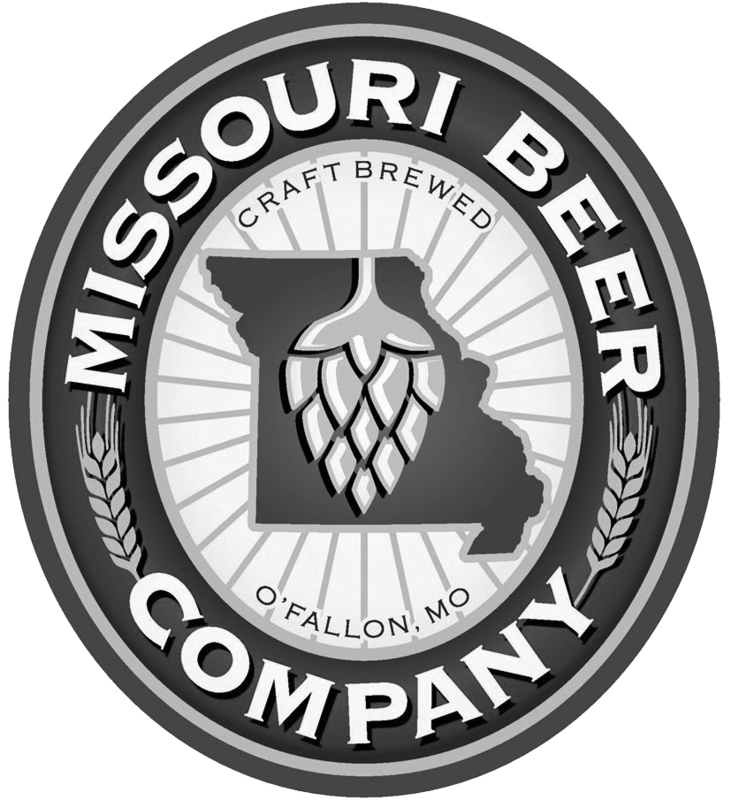 Missouri Beer Company is a production microbrewery offering a unique blend of craft beers. 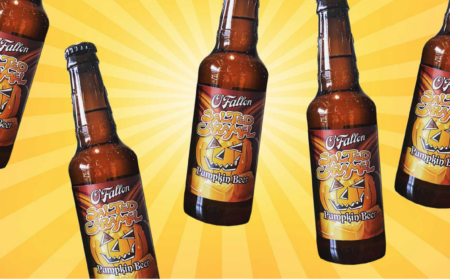 Their beers can be found at select bars and restaurants throughout the St. Louis Metropolitan area. They offer tours by appointment, beer tastings at the brewery, crowlers to-go, and growler refills.